Childs Engineering recently finished a project for the Steamship Authority which consisted of inspecting and designing repairs for the existing timber pier, transfer bridge and dolphin fenders at the Oak Bluffs ferry terminal on Martha’s Vineyard. 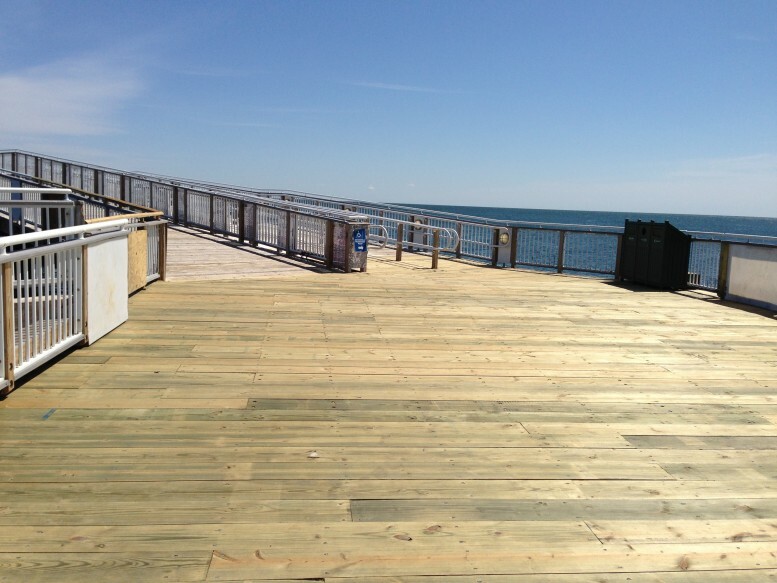 The terminal received significant damage due to Hurricane Sandy and the outshore section of the timber pier and the transfer bridge were heavily damaged. The majority of the repairs consisted of replacing existing timber piles, pile caps, stringers and decking with new steel piles and pile caps and new timber stringers and decking. Childs produced design drawings and technical specifications for the project and attended weekly meetings to inspect the construction. The project was completed in May of 2013 in time for the terminal to open for the summer season.